Awaken Day School is an extension of Awaken Church; this means that we are intentional and relational in the way that we teach and connect with students and their families. We are committed to providing an education that is exceptional, engaging, and faith based for our students. Awaken Day School provides a safe learning environment consistent with the highest standards of developmentally appropriate excellence. Our teachers are dedicated to making learning meaningful and memorable by using play-based learning methods, student-led learning centers, and through the integration of movement, music, and art into each school day. We believe that early childhood development is a dynamic process that is unique to the individual learner. We communicate daily with our students' families to support the growth of each child. Parents are given tools to reinforce the learning happening in the classroom at home. 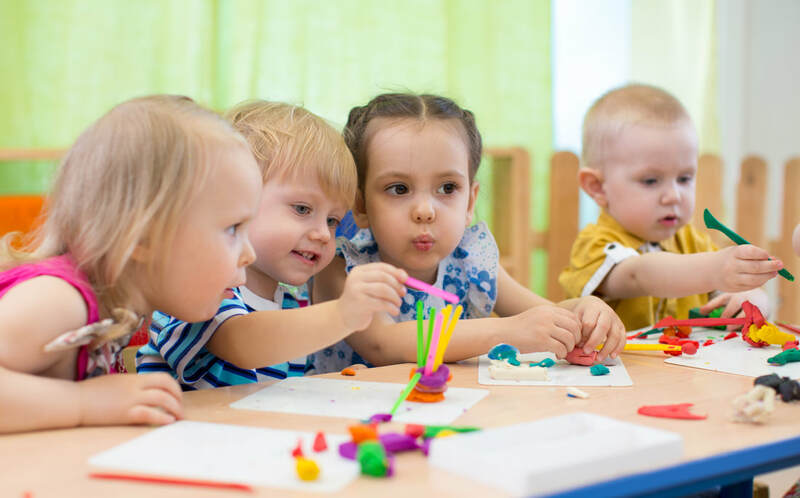 Our research-based, early learning curriculum groups targeted skills and learning goals into 7 relevant areas that are addressed daily through carefully planned lessons and activities.